H877A3P was successfully added to your cart! H877A3P could not be added as a favorite. Please make sure you are logged in. Upper belt. 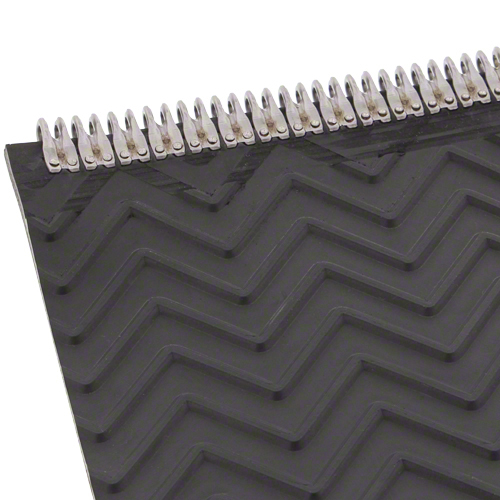 3-ply low profile chevron, 7" x 420-1/2", Mato lace. RB464 (6), RB465 (6), RB554 (8), RB564 (8), RB565 (8), RBX461 (6), RBX462 (6), RBX463 (6), RBX561 (8), RBX562 (8), RBX563 (8).